The Smart Inverter Working Group recommendations were formally submitted to the California Public Utilities Commission (CPUC) on February 19 for adoption in 2014. 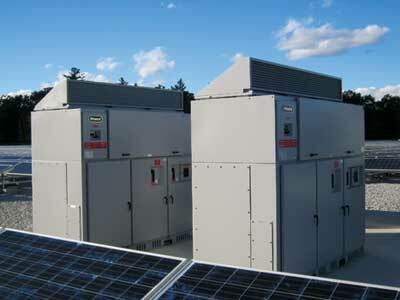 Pairing advanced inverters with distributed generation (DG) can make the power grid more reliable and efficient. As a result, the Clean Coalition has been pushing for widespread adoption of advanced inverters, as well as standards to enable the full value of this technology to the grid. 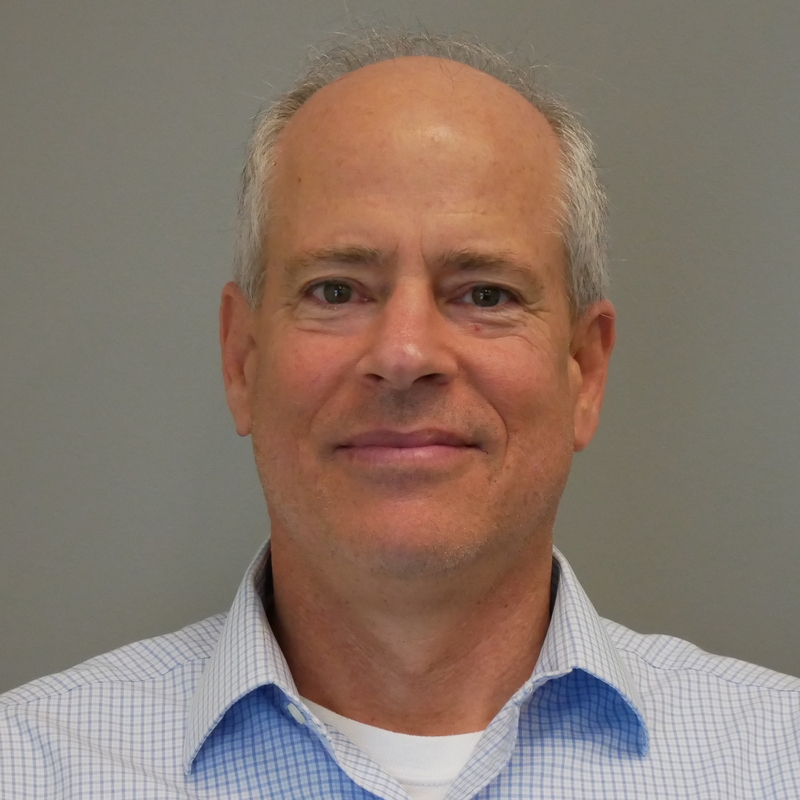 We supported the formation of the Smarter Inverter Working Group and actively participated, while also working on Phase II of California’s update to its Rule 21 Distribution Interconnection Standards. The newly developed Smart Inverter Working Group recommendations anticipate the needs and capabilities of the distribution grid as penetration levels of local renewables increase, drawing from the European Union’s experience utilizing solar PV inverters to provide reactive power support. In Europe, advanced inverters have proven to be one of the most cost-effective improvements to the reliability and efficiency of the power grid when paired with DG. However, delays implementing advanced inverter functionality in Europe did lead to avoidable upgrades and some inverter retrofits – proving that implementation of advanced inverter standards in California and other rapidly developing U.S. markets will be essential to bringing high penetrations of DG online quickly and cost-effectively. The Smart Inverter Working Group recommendations were formally submitted to the California Public Utilities Commission (CPUC) on February 19 for adoption in 2014. Once adopted, utilities will be allowed to utilize advanced inverter functionality in operations, and new inverters will be required to meet the standards by the end of 2015.